gina and jorge met up with us at the beach chalet which proved to be a very awesome place to start shooting. why? because you have a private place behind the restaurant where no one really bothers you, not to mention a tunnel. woo hoo!!! 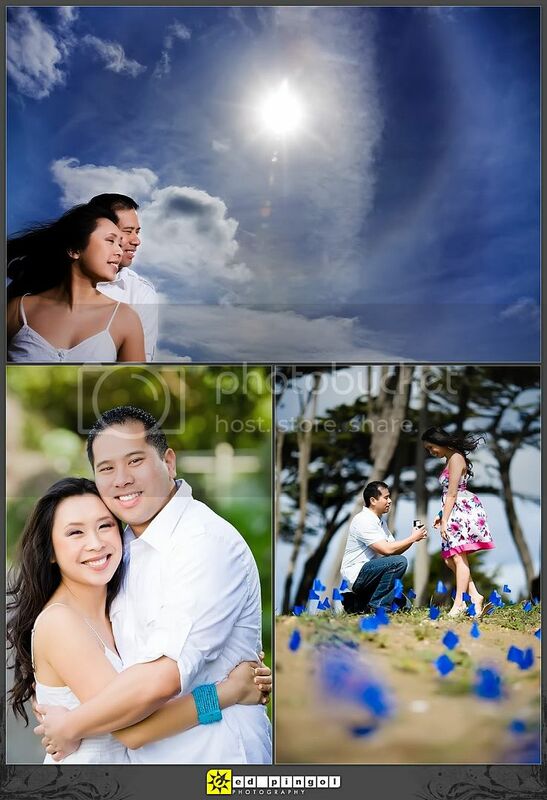 this made this gorgeous couple warm up in front of the camera very quickly which made for some AWESOME photos! 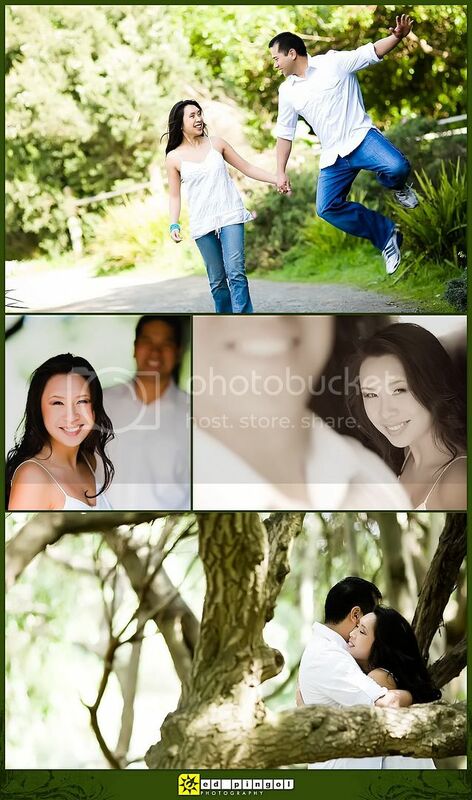 =) plus it toally didn't hurt that these 2 are just simply a hoot to work with. very fun and energetic... jorge is a crack-up. seriously, this guy is funny. right across the street, we have ocean beach. what more can you ask for? i love it when locations for an engagement session are right next to each other. congratulations on your engagement, gina & jorge! looking forward to your big day this august!